Paris is the fashion capital of the world. Time spent in this glorious city is a defining experience for anyone interested in fashion and marketing. This four-week program will cover the principles of marketing, with a fashion orientation. 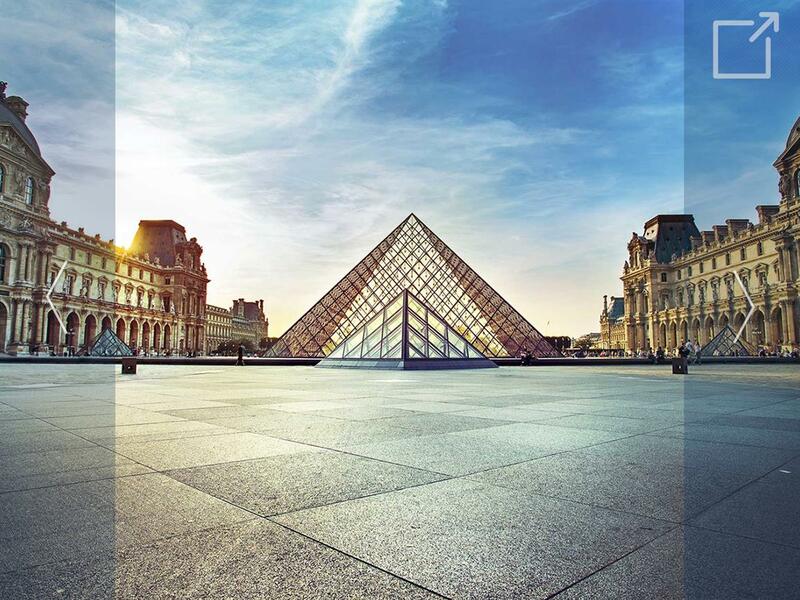 Course assignments will often require experiencing and observing fashion and marketing by visiting boutiques, museums, and department stores and partaking in several favorite Parisian pastimes—outdoor cafes, people watching, shopping, and sightseeing.